No matter your financial ambitions – whether you want to build your nest-egg, generate a second income, find interesting new corners of the market that you’ve never explored before, or simply to keep abreast of all the genuinely important financial and economic debates, rather than the superficial fluff that often passes for political conversation – you’ll find something in MoneyWeek. 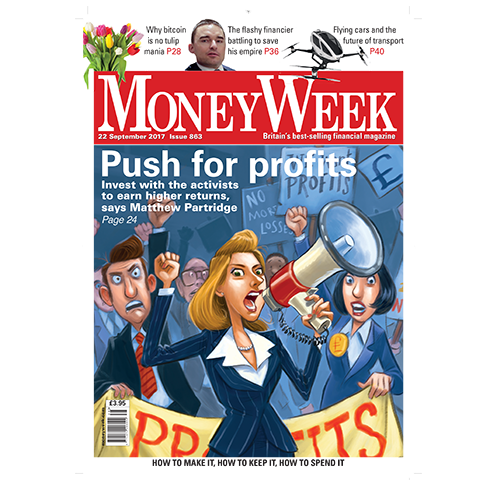 For over 16 years, MoneyWeek’s aim has been to arm our readers with everything they need to make informed financial decisions. In the process, we’ve helped them to avoid disasters such as the 2008 financial crisis, and presented them with profitable opportunities as well. If you care about your long-term financial well-being, then we hope you’ll join us.